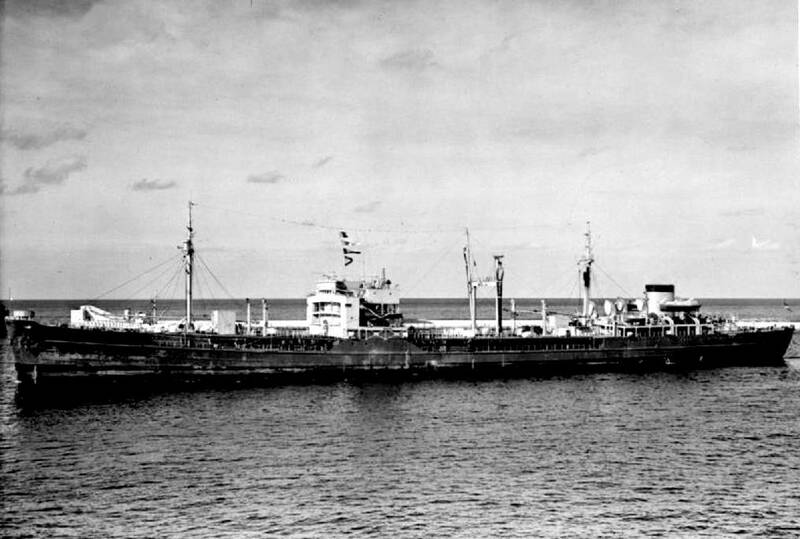 Nordmark (later Northmark) was a former German Navy fast fleet oiler which was allocated to the Royal Navy by the Inter-Allied Repatriations Commission when British forces entered Copenhagen on 9 May 1945. Cost of conversion to RFA standards was considered prohibitive, so she remained RN. Carried out trials of the abeam method. The Bulawayo Cup was presented to ships on the Mediterranean Station which displayed the most conspicuous efficiency in Replenishment at Sea.